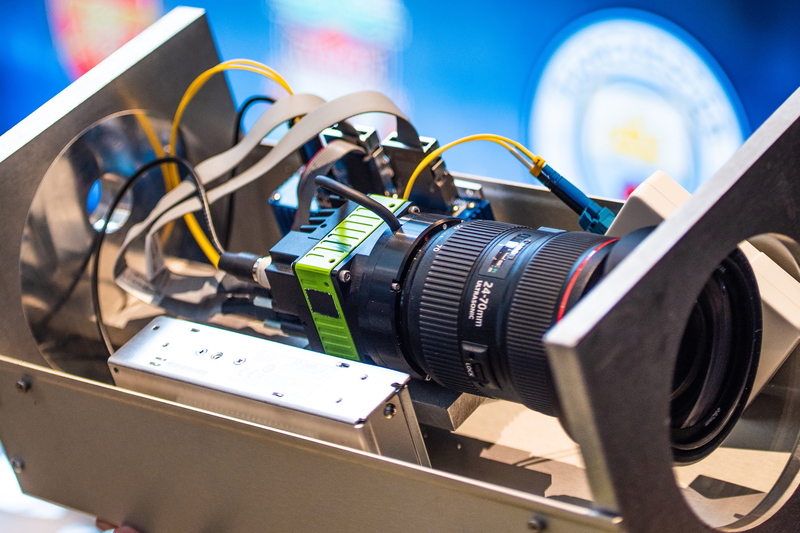 Intel is working with Arsenal, Liverpool and Manchester City football clubs to give fans a truly immersive experience that would allow them to relive moments from a match from any angle, including from the perspective of their favourite player as they run up to take a penalty or make an improbable goal-line clearance. Beginning 10 March, fans will be able to enjoy Intel True View’s volumetric capture to enjoy the biggest moments of the match from every angle, whether they’re watching the Rights Holders’ live broadcast and highlights, or reliving the action post-match from their favourite clubs’ official website, mobile app or social media. The process begins with volumetric video, the capture and rendering technique behind Intel True View. Using the volumetric capture method, footage is recorded from 38 5K ultra-high-definition cameras that includes height, width and depth of data to produce voxels (pixels with volume). After content is captured, a substantial amount of data is processed with servers powered by Intel Core i7 and Intel Xeon processors. The software then re-creates all the viewpoints of a fully volumetric 3D person or object. That information renders a virtual environment in spectacular, multi-perspective 3D that enables users to experience a captured scene from any angle and perspective and can provide true 6 degrees of freedom. See latest HD Video Interviews, Podcasts and other news regarding: Intel, Canon, Football, Liverpool.